Bahamas Financial Services Board has released an updated document relating to The Bahamas’ commitment to Automatic Exchange of Information (AEOI). Friday is a holiday in The Bahamas. 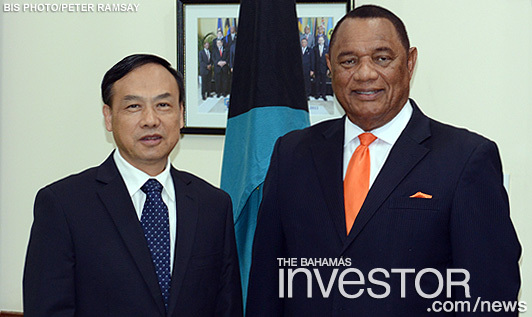 The Bahamas Investor staff would like to wish all our readers a happy Labour Day weekend.